The TCP Code demands that a telco has a Financial Hardship Policy, and lays down some specific rules about it. 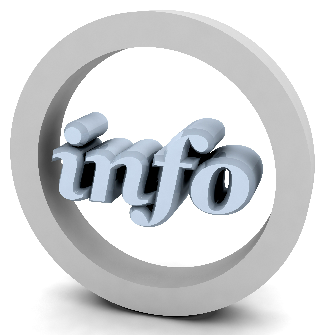 Did you know you must also have a separate summary of your full Financial Hardship Policy? And that you must pro-actively give the summary to customers in some circumstances? 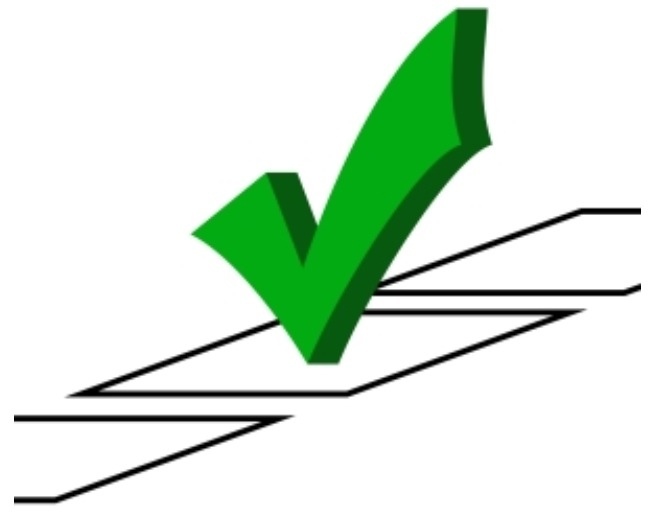 Did you know that ACMA has identified Financial Hardship as an early compliance enforcement target? And do you know what you need to do to keep off the ‘hit list’? 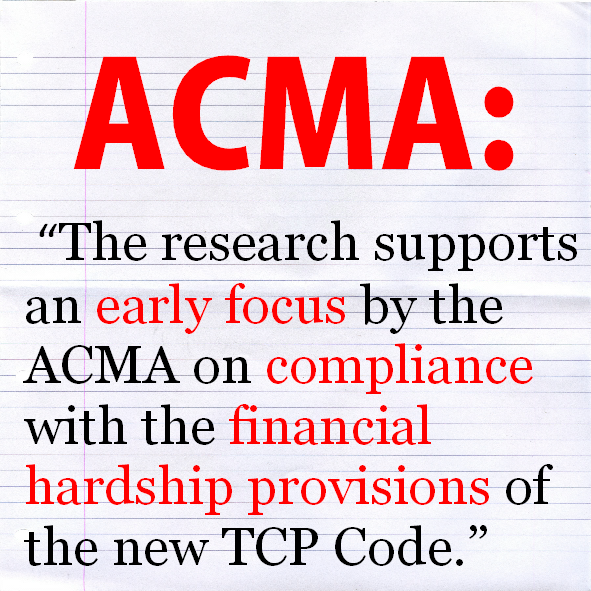 Within a week of the TCP Code commencing, ACMA made an announcement. Pay close attention to the words we’ve highlighted in red. Fourteen percent of Australian phone and internet consumers experienced difficulty paying a bill in the 12 months to May 2012, according to new research released by ACMA today. Conducted by Roy Morgan Research, the study involved 2,400 consumers who were interviewed about their personal telecommunications services, the incidence and causes of difficulty paying bills and their experiences in these circumstances. 47% indicated bill shock – an unexpectedly high bill – as one of the main reasons 16% nominated financial difficulties – such as poor budgeting and low income – as one of the main reasons and 14% nominated an unexpected event as one of the main reasons. While the majority of consumers (64%) who contacted their telco following bill shock or difficulty paying were satisfied with the outcome, most (69%) were not offered advice about avoiding such situations in the future. Under the TCP Code, telcos must have a financial hardship policy that is easy for consumers to find and access. Moreover, for the first time, the TCP Code requires telcos to include information about their financial hardship policies on reminder bills sent to consumers and to have clear ways for consumers to seek relief under those policies. The words in red tell much of the story, and the TCP Code has requirements relating to all of them. 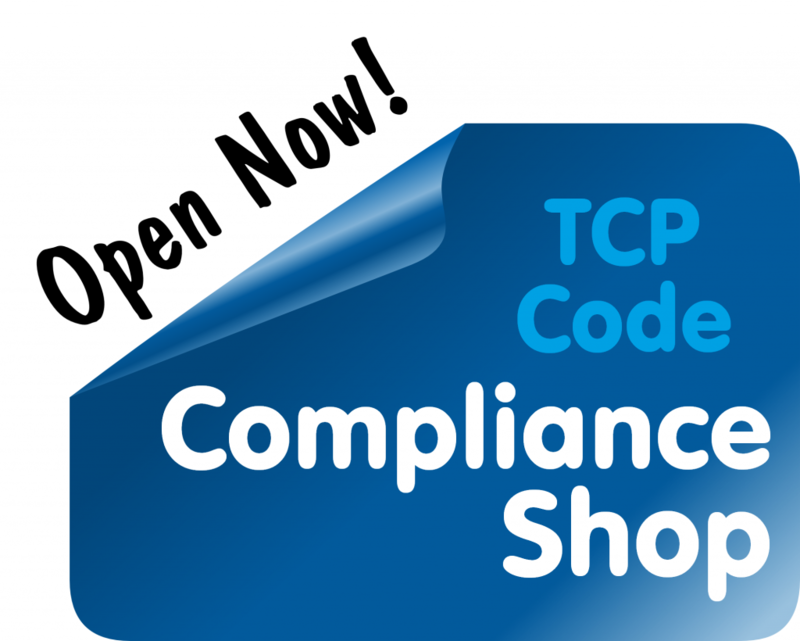 ACMA has announced that it will audit 100 telcos for compliance with ‘key’ TCP Code provisions between now and 30 June 2013. We’re on notice that financial hardship issues in general, and Financial Hardship Policies in particular, will score attention. 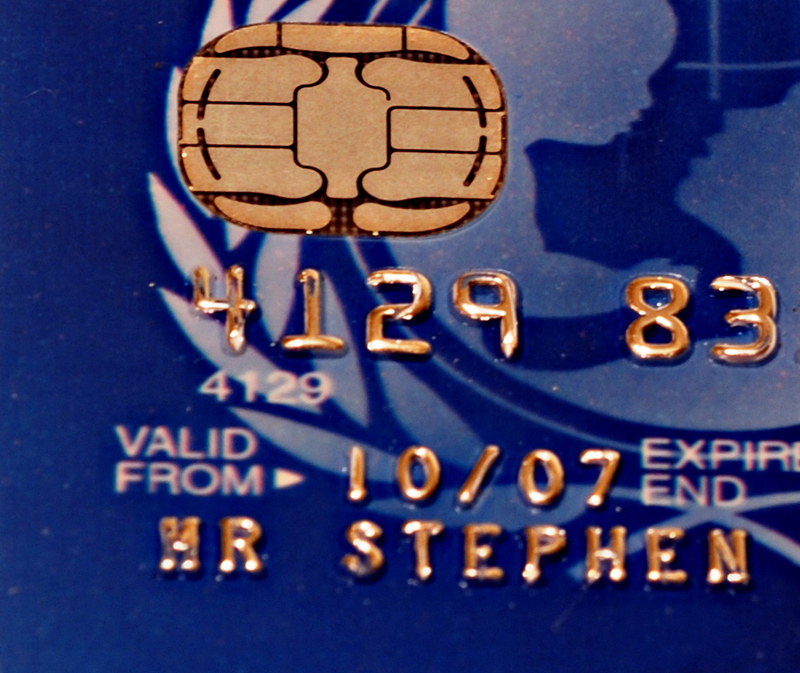 This entry was posted in Credit & Debt Management, Financial Hardship and tagged financial hardship, policy, template. Bookmark the permalink.